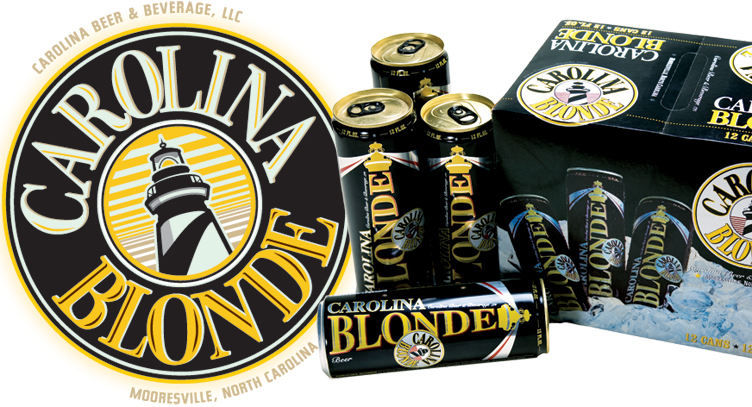 Carolina Beer has a solid following in the local Charlotte, NC market. They didn’t want a complete rebrand, but what they wanted was a refresh on their existing product design to better compete in today’s market. 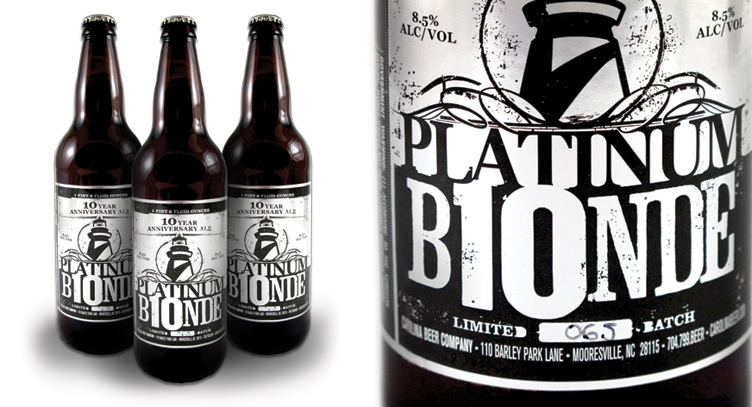 The Blonde product had added challenges than just a redesign for looks. The hometown favorite had traditionally been bottled and was now going to be canned. It also had a boomer following and they wanted to tap the X & Y generation. This dark can makes a bold statement in beer cooler of any grocery store. 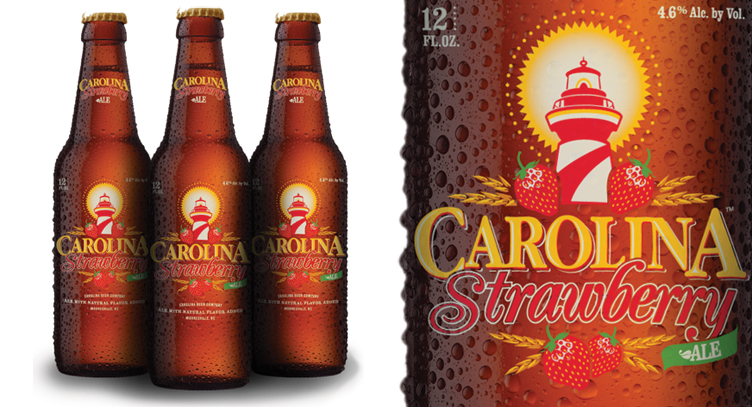 The name becomes illustrative by becoming the iconic lighthouse that adorns their old labels.